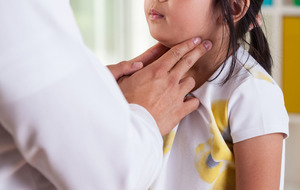 THIS year's Australian flu has hit us hard, with friends and family knocked off their feet for at least a couple of weeks, and people who never get sick hit with fever, fatigue, chills, aches and pains. As a nutritional therapist, my first thought always turns to how food can help us recover. So let's take a look at what you could eat and drink if you have been hit by the flu. Your body is crying out for good nutrition when you are run down, but your appetite may not reflect this. If you can't face much food, then make sure the little that you do eat provides your body with nutrition for healing and recovery. Homemade soup is easy to digest and packed with nutrients – even better if it is made with proper stock or bone broth, rich in minerals and amino acids to support immunity. 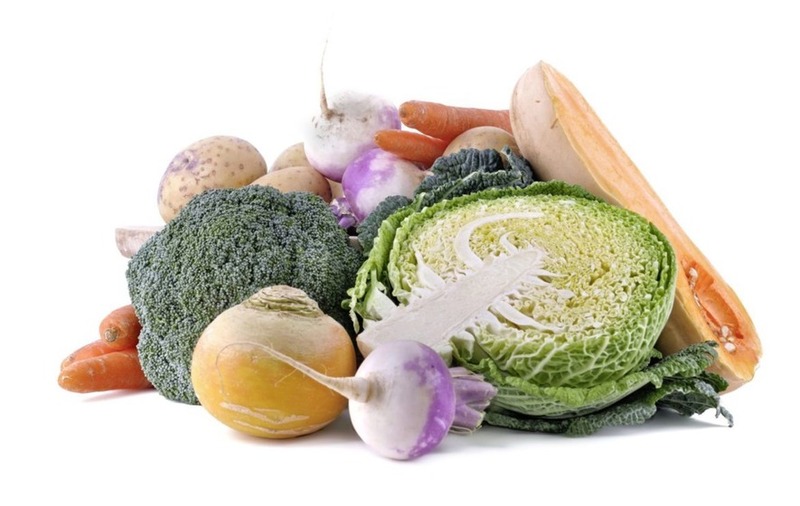 Try to get as many different coloured vegetables into your soup as you can, especially orange coloured veg like butternut squash, carrots, sweet potatoes, and green veggies like leeks, or broccoli, as they are a lovely source of carotenoids and other antioxidants for immune support. Cultured or fermented foods are reputed to have a positive effect on our immunity, with foods like kimchi, sauerkraut, kefir and kombucha making their way on to our tables in recent years. They are gentle on digestion and well tolerated even if your tummy is a little delicate. If you can't get hold of these foods, then some live or bio yoghurt would be a good choice too. Keep well hydrated with plenty of fluids. Water of herbal tea would be best, or try some root ginger in hot water as this is reported to help soothe nausea and vomiting for many people. Vitamin C is the nutrient that most of us associate with immunity, and it seems that in combination with zinc, it has the potential to relieve symptoms. Look out for remedies that contain elderberry too, as this jewel coloured berry could help fight the flu virus and aid recuperation. Vitamin D plays a major role in supporting immune function and research shows that a deficiency in D can put us at increased risk of developing viral infections like the flu and upper respiratory tract infections. Living in Ireland puts us at risk of vitamin D deficiency, as most of us too not get enough sun on our skin, especially in winter months. Convalescence is an old-fashioned word that has gone out of favour in recent years, but if you have been hit by the flu it is important to give your body time to recover. When we are at rest, the body will repair and regenerate cells. Get some sleep, snuggle up under a duvet on the sofa and watch daytime TV and give yourself a few days to get back on your feet. Smoothies can work well when you are run down too as they are easy to take and a great way to max up your antioxidant intake. 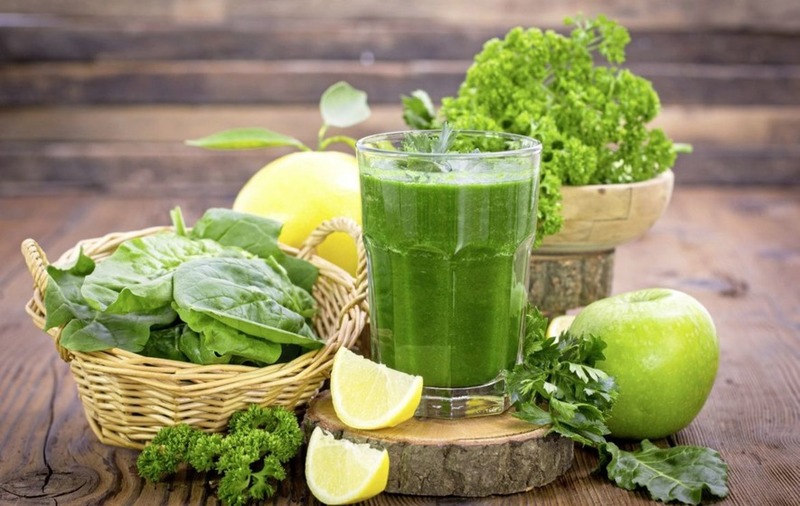 I would suggest you start with something green (kale, spinach, parsley), add something zesty like orange, lemon or lime juice, another vegetable – maybe celery, carrot or beetroot and one other low sugar fruit like berries, an apple or pear. Finish with an anti-inflammatory ingredient like turmeric or ginger and finally a source of protein like some yoghurt, seeds or nuts.